The decline in favourable views of China among Americans happened following the “trade war” between China and Washington under President Donald Trump. WASHINGTON (Sputnik) – A record one in six Americans would like to move to another country, a new Gallup poll showed on Monday. MOSCOW (Sputnik) - The share of US voters who approve of President Donald Trump’s performance in office fell 4 percentage points in a week to 40 percent just seven days ahead of the midterm elections, a poll revealed on Tuesday. 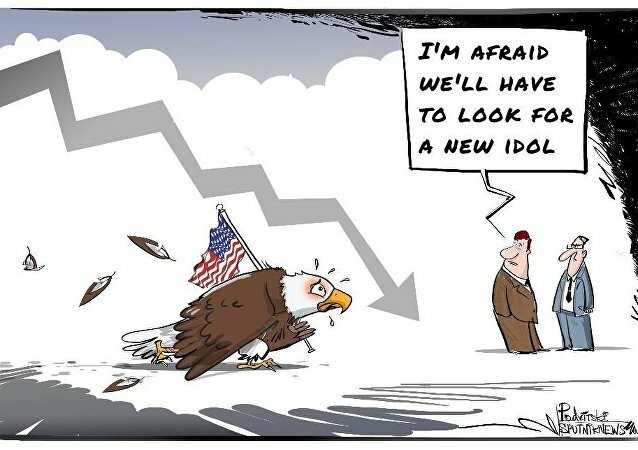 Global US approval ratings have plummeted dramatically since the presidency of Barack Obama, according to a recent Gallup poll. On the contrary, China's approval is rising. 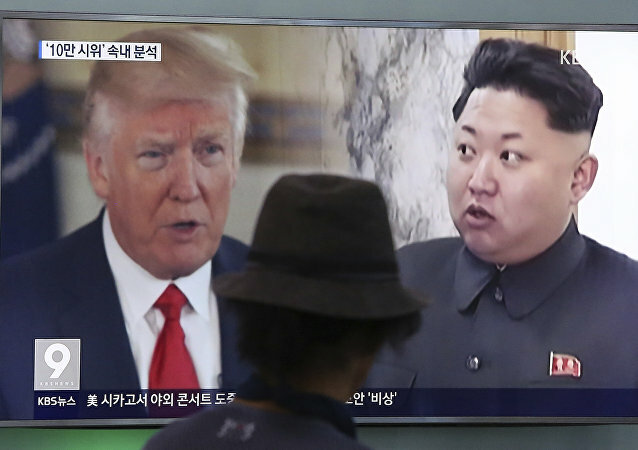 While the Trump administration is insisting that the military option is the "only one thing" that will work with regard to Pyongyang, Kancho Stoychev of the pollster Gallup told Radio Sputnik that South Koreans still favor a diplomatic solution of the crisis despite North Korea's increased missile tests. The expert lauded the stance as "mature." The Gallup company named Venezuela in its fresh report on Wednesday the least safe country in the world due to its explosive political situation and ongoing unrest. The job approval rating for President Donald Trump has dropped to a historic low of 38.8 percent in the second quarter when compared with past US presidents, according to a Gallup poll. 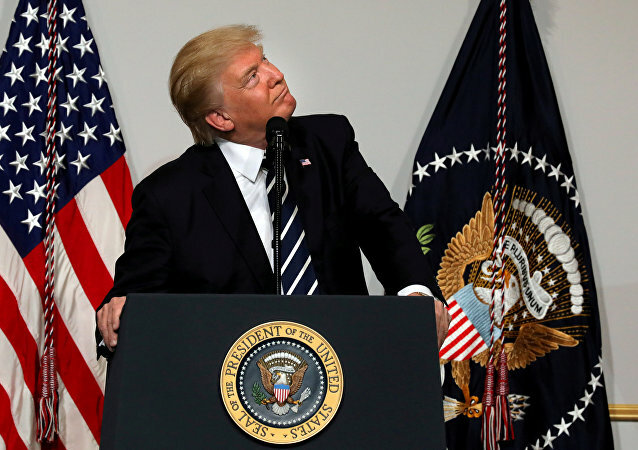 Two of every three US voters who dislike President Donald Trump cite the president’s character and personality as reasons for their dislike, according to a poll by the Gallup organization on Thursday. 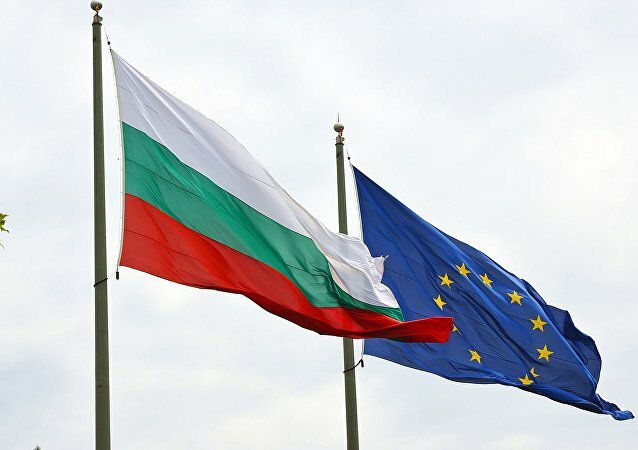 The majority of western Balkan countries' nationals support EU membership and believe that their countries would benefit from it, a Gallup survey showed Wednesday. Support for gay marriage in the United States has reached an all-time high, according to a new poll released by Gallup on Monday. 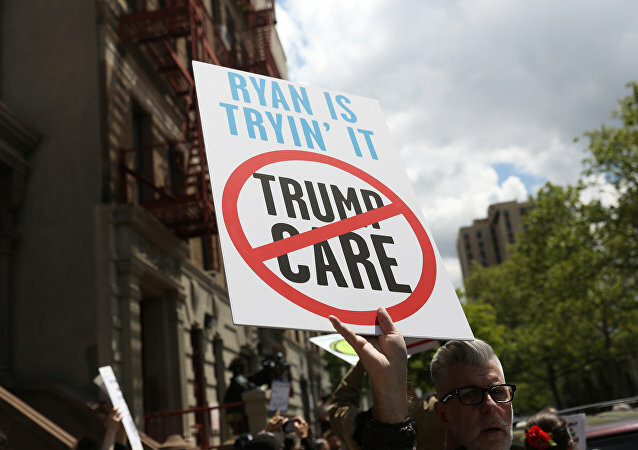 According to a poll by the Gallup, Americans have become much more concerned about the ailing US healthcare system in May, with 18 percent naming the issue as their top worry. Eighteen percent of US respondents thought that healthcare was the biggest issue in the country at the moment, double the number of those who were dissatisfied with the healthcare system when the survey was last taken in April, a new poll showed Friday. Donald Trump’s first quarter job approval rating is 14 percent lower than any other US commander-in-chief since Gallup began tracking the metric. According to one poll, Donald Trump’s approval rating has reached 50 percent, as the US president nears his 100th day in office. The majority of US Citizens now think their president cannot keep promises, a Gallup poll out Monday revealed, marking a sharp decline of 17 percent from the value recorded in February.